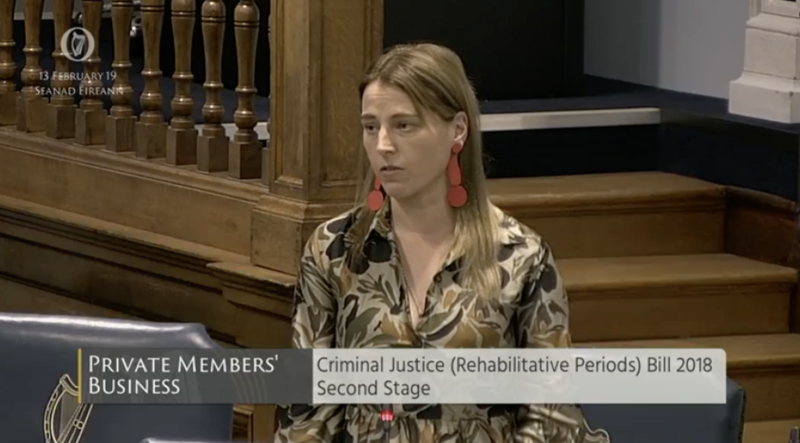 Independent Senator for Trinity College Lynn Ruane has today introduced a Private Members’ Bill in Seanad Éireann entitled the Controlled Drugs and Harm Reduction Bill 2017. 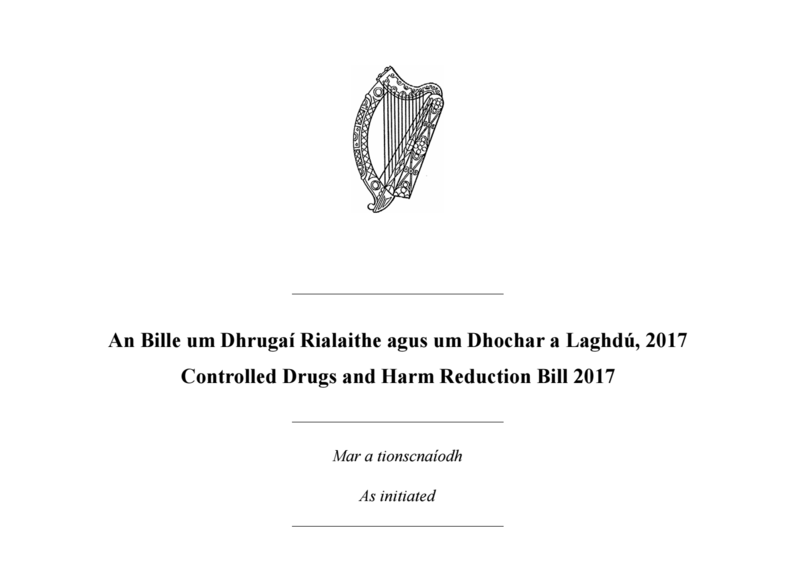 The bill provides for the decriminalisation of the possession of controlled drugs for personal use, establishes a Drug Dissuasion Service to case-manage persons found in possession of controlled drugs and diverts people away from the courts by providing a system of harm reduction measures including drug awareness, drug rehabilitation and community engagement programmes. 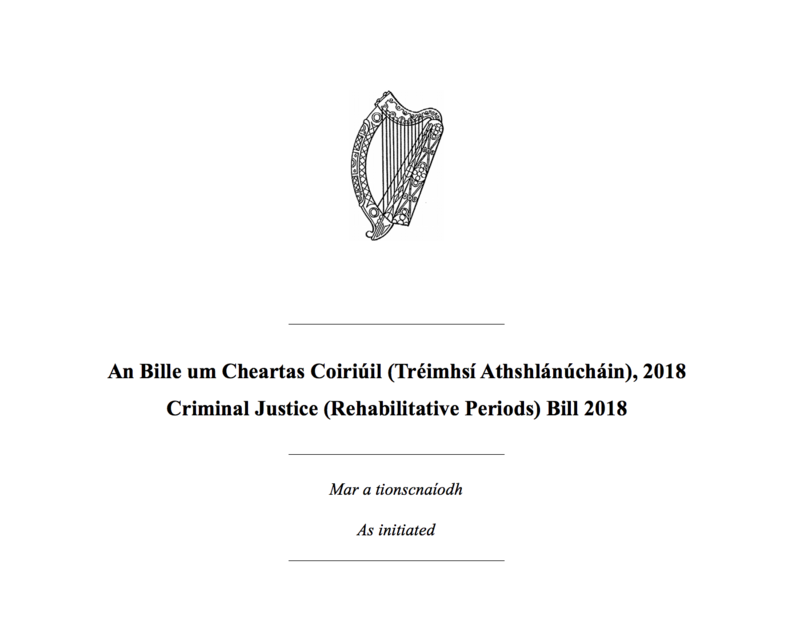 The bill is co-signed and seconded by former Minister of State for the National Drugs Strategy Senator Aodhán Ó Ríordáin and is supported by the Labour Party, the Green Party and a significant number of independent senators. “I look forward to the Second Stage debate of this bill next week and I call on all senators to give this legislation their full support,” concluded Senator Ruane. The Controlled Drugs and Harm Reduction Bill 2017 will be debated at Second Stage in the Seanad from 4:30 to 6:30 on Wednesday May 31st 2017 and will be streamed live on Oireachtas TV. A copy of the bill, as initiated, can be viewed here. An explanatory memo for the bill can be viewed here. 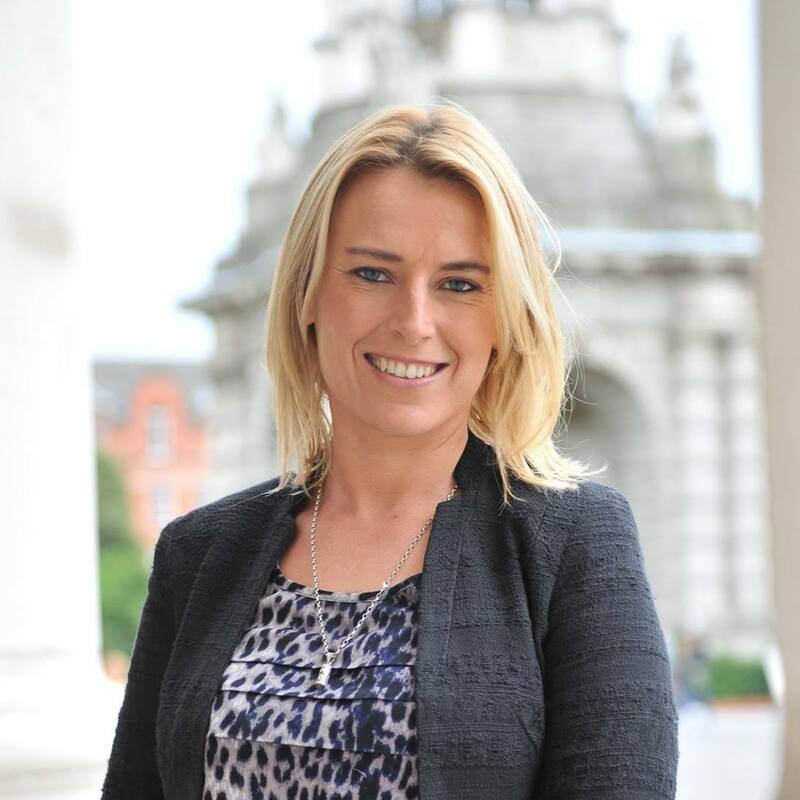 Lynn Ruane is an independent senator serving in Seanad Éireann, a former President of Trinity College Dublin’s Students’ Union and a lifelong activist and campaigner on issues of justice and equality. RT @WarrengFossett: @SenLynnRuane @patrickod9 @AnaLiffey @MerchantsQuayIR Naloxone is given to heroin user's in Wales without prescription.